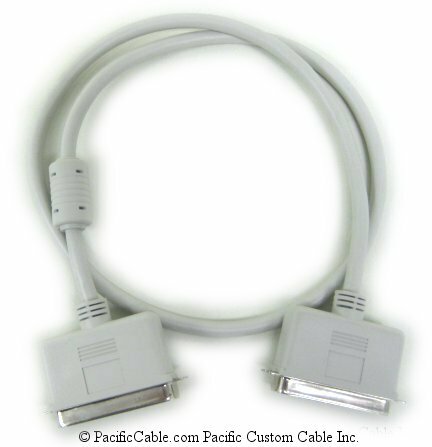 Works with all standard plugs: AMP, SS, AT&T, etc. Cuts, strips and crimps all kinds of modular plugs without changing modular die set. 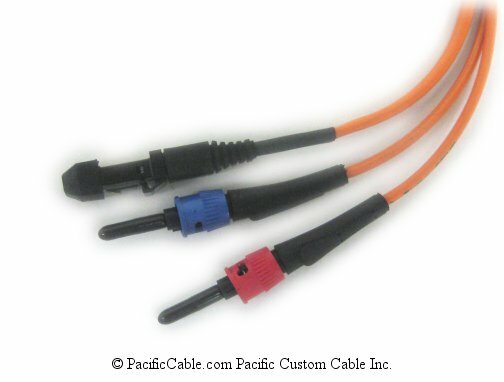 Used for crimping 8 pin RJ45, RJ12, RJ11, RJ9 And MMJ DEC modular plugs. Built-in cutter and stripper. Cutter is on rear side. For stripping, there is a length guide at inside of 6mm area. Insert 4 or 6 conductors wire, touch the length guide, then press handles and pull wire to get the correct stripping. 12mm is decided by the blade so you insert 8 conductor wire over cutting blade. The tool cuts and strips the wire at the same time. You can adjust the 6P guide for crimping offset modular plugs: Use the + shaped screw driver to set the guide to right side for crimping normal 6P plugs and set the guide to the left for crimping DEC plugs. Made with metal and PE grips. Rigid and durable. 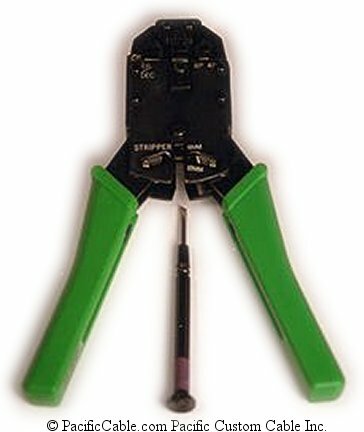 A great, universal, reliable crimp tool. This is not a rachet version crimp tool.